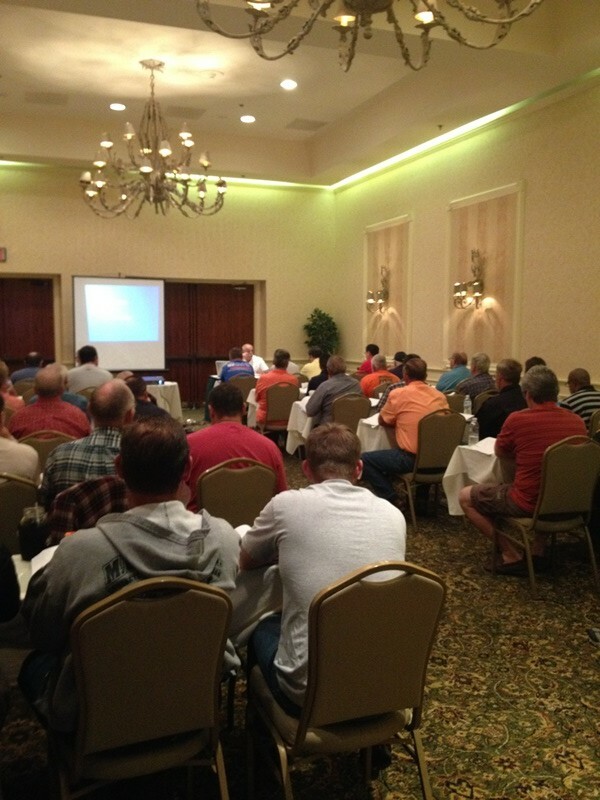 ONE DAY RE-CERTIFICATION COURSE FOR FLORIDA CONTRACTORS AND BUILDERS – Florida Continuing Education, Inc.
Our course covers all 14 credits needed in ONE day. Get er done! Schedule is outlined below. Pick your best date and location. Fill out our sign-up form below to establish reservations for the location you prefer. We’ll call you for your credit card number.